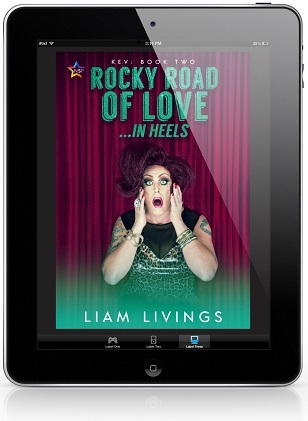 Rocky Road of Love…in Heels by Liam Livings Release Blast, Excerpt & Giveaway! 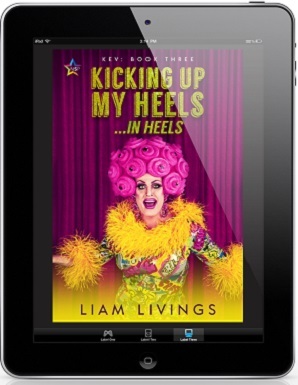 Adventures in Dating…in Heels by Liam Livings Release Blast, Excerpt & Giveaway! 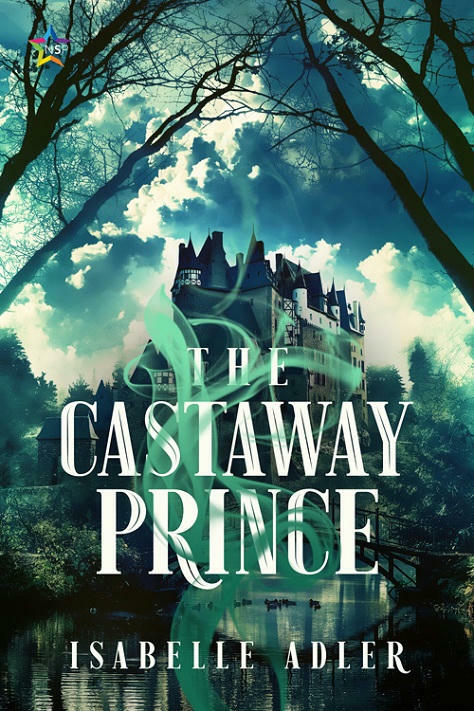 The Runaway Prince by Isabelle Adler Blog Tour, Guest Post, Excerpt & Giveaway! Eleventh Hour by Elin Gregory Blog Tour, Exclusive Excerpt & Giveaway! Borrowed from the Secret Intelligence Service cipher department to assist Briers Allerdale – a field agent returning to 1920s London with news of a dangerous anarchist plot – Miles Siward moves into a “couples only” boarding house, posing as Allerdale’s “wife”. 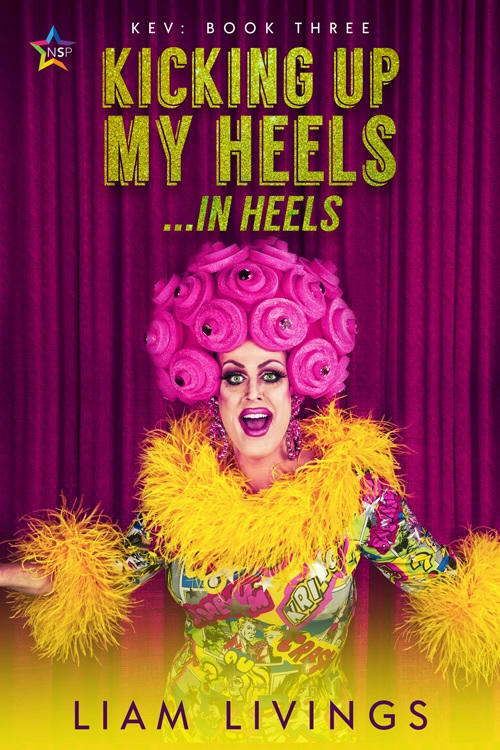 Miles relishes the opportunity to allow his alter ego, Millie, to spread her wings but if Miles wants the other agent’s respect he can never betray how much he enjoys being Millie now how attractive he finds Allerdale. 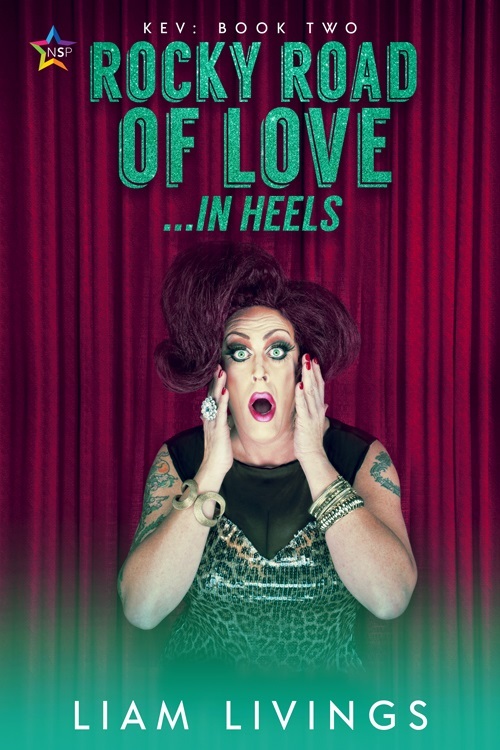 A Taste of Honey by Ari McKay Book Blast, Excerpt & Giveaway! 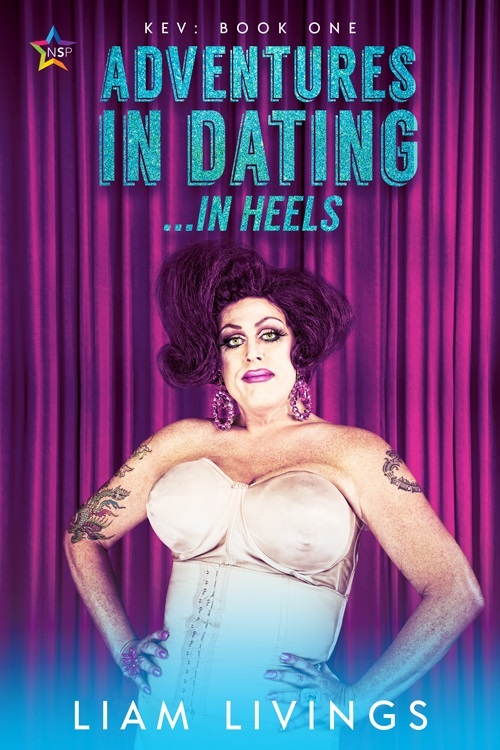 Boone Phillips asks his cross-dressing best friend, Rob “Honey” Coombs, to pretend to be his girlfriend at a family reunion, where he begins to wonder if he’s really as straight as he’s always believed. When an earth-shattering kiss sends Rob running to protect his heart, Boone has to convince Rob to give him another chance, or his first taste of Honey might also be his last.